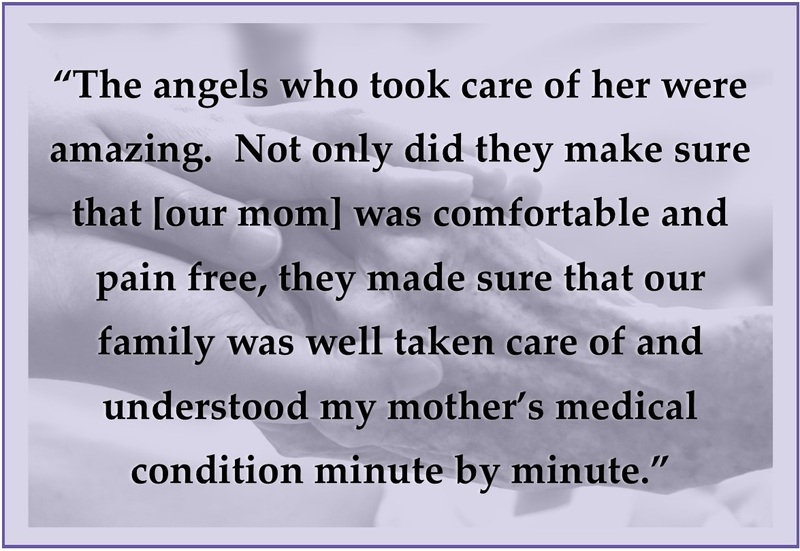 Thank you for referring to Rainbow Hospice and Palliative Care. We are available any time by calling 847-685-9900 or via email at Info@RainbowHospice.org. Please complete the form below to submit your referral.